We are a local company with over 20 years experience in the heating and electrical industry and are specialist installers of renewable energy from air source heat pumps to wood burners and link up systems. Elmore Plumbing and Heating Ltd are MCS accredited engineers who supply and install Solar PV. 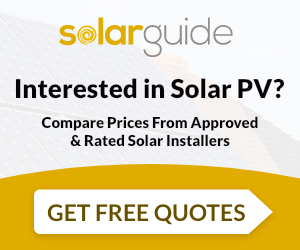 For similar installers in this area please visit the March solar page.